So you all know I love crochet, right? What you may not know is that I also love pottery. I studied Ceramics as one of my subjects in High School and my Mom was a ceramics teacher who taught from her studio at our home. I went to sleep many a night with the sound of clay being thrown and the ticking noise of a kiln firing at 1000+ degrees. Imagine my sheer delight when I stumbled upon Elizabeth Prince Design UK on Etsy a few years ago: in her shop she sells homeware that are a combination of vintage lace textures and ceramics! I mean really. It’s my two favourite things put together. Needless to say Prince Design UK is one of My Favourite Shops. Elizabeth Prince hails from Manchester, United Kingdom. She has a background in interior design and fine art. Add to that a great love of clay and designs that grow out ideas that start life as gifts for family, friends and loved ones, and you have a recipe for success. For example, Elizabeth’s first worked with crochet to make a ceramics present for her Mum using a piece of crochet that belonging to her mother. I wanted to know more about Elizabeth, the “Ex-interior designer, ginger tea drinker, perfectionist maker, roof gardening music lover with a long term addiction to clay” behind the beautiful ceramics. 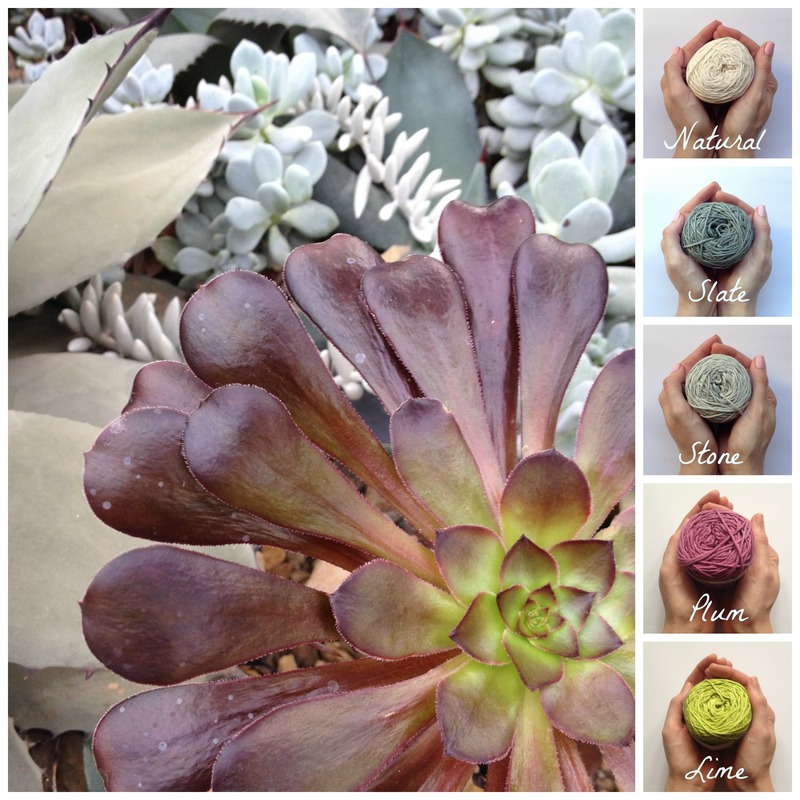 Q: How did your ceramics business start and what made you decide to sell it on Etsy? My business started because I thought I would see if I could sell a few of my ceramic pots that I had been making as a hobby for years in my spare time whilst I worked as an interior designer. I’m delighted to say that I have sold far more than I ever imagined I would at the start, and I am very thankful that I am able to make a living doing something that I enjoy. Q: Do you also sell in a bricks and mortar shop? If so, how do sales compare with your Etsy shop. No. Right now, I think that running a bricks and mortar shop would involve too much management and would take too much time away from my creative practice. Also, whilst I love studio visits by arrangement, I think people coming in and out of a shop all day would be really distracting for me. Q: I adore your Bird Bowls with lace texture. Please tell me more about the vintage lace you use. I am always on the lookout for interesting textures and lace. Some of my favourite textures have come from antique hand embroidered ladies handkerchiefs that were passed down through my family, and crochet doilies that were my grandmother’s. Others come from my travels – I have some gorgeous cut out embroidered pieces that I collected in Spain. Q: How do you keep your designs fresh and unique? What inspires you? I am inspired by nature, people, interiors, homes, vintage design and craft, fine art – the list really is endless. Making gifts for people I love often has been a starting point for a range of ceramics – after all, your customers might not be so different from your friends and family. Also my customers inspire me. They might for example ask for a certain colour or size that I might not have thought of using, and that can influence my choices too. I research a lot about other cultures and traditional design from around the world, so that can feed in to my work too. Q: Are there big differences between working with porcelain and ceramic clay? Porcelain is a type of ceramic clay, but the particles that make it up are smaller. That means that when they are treated with extreme heat in the kiln ( I fire to around 1250 degrees C ) the effect is that they bond more tightly and vitrify. That mens that it is similar to glass, and can sometimes have a translucent effect when you hold it up to the light. The small particles also make a very smooth surface. However, most ceramicists will tell you that it is a more difficult type of clay to use – it’s more prone to cracking and sagging than other types of clay, so you have to accept that there may be a couple of casualties in your firing. Of course, it also has the pure white colour which can make glazes seem brighter in colour, and the feel is just lovely! That said, I also use a creamy textured clay that is special too – it has a texture and colour that I love and it is strong. When I started out I was a little intimidated by the business side of things. However, I found as I went along that I found the business side of things to be unexpectedly creative. A lot of it is problem solving, and I have found that I actually enjoy the business side of things far more that I expected to. I wouldn’t say there is a balance as such – I am a small producer, so things come up on a day to day basis and have to be prioritised appropriately. So that means sometimes business or admin stuff has to be done that day, and other times, creativity has to happen that day. Q: Do you have a day-job? No – I work full time on my ceramics business. I usually start with emails/admin at home first thing before I leave for the studio because I prefer to travel after rush hour. That quiet time in the morning allows me to focus and plan my day a little before I arrive at my studio. In the studio I often have an assistant, so I assign her some tasks and we ensure all the orders that are ready to ship are packed and sent out. After that I will usually be making, finishing, designing or experimenting with new ideas and designs. I don’t worry about that really, just because I don’t waste time thinking about negative things that might happen. Unfortunately though, I have experienced my work being copied several times. I have even found Chinese wholesalers using my photographs and offering to make my work by the 1000s on their websites, but I have swiftly had them removed. I think that people might see my work and imagine me to be a sweet little push over. Sadly for them, they are mistaken – whilst I can be sweet in my personal life, I have taken, and will take, action where necessary to protect my work. Elizabeth is a force to be reckoned with as a ceramics artist and a business woman (did you read what she does when people copy her work? – you go girl!). As a fellow Etsy seller I can only hope to one day be as successful as she is. As a special treat for my readers, Elizabeth will give 10% discount on all purchase until Christmas!! Go straight to the Prince Design UK Etsy shop by clicking here. I’d like to introduce you to Sabahnur, a talented Etsy seller from Istanbul, Turkey. Sabahnur Gökalp is a stay-at-home Mom with 8 year old daughter. Her daughter is her muse and the reason why she started making crochet toys. Sabahnur believes that motherhood is a journey that opens doors, gives you fantastic ideas and a passion for learning. What a great attitude to have! 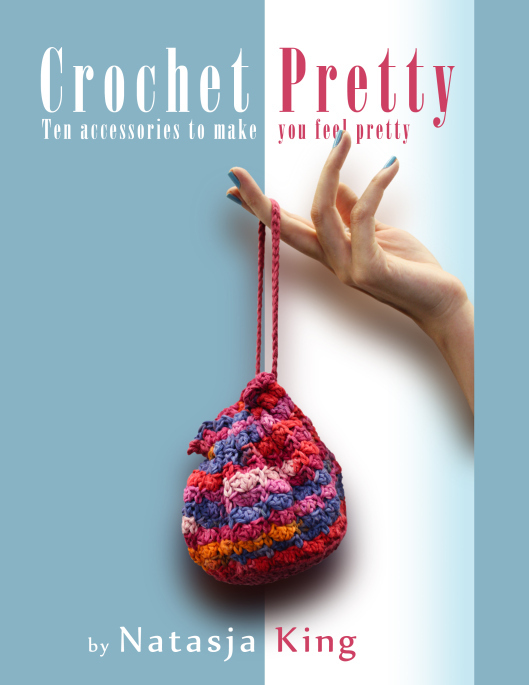 Her Etsy shop is filled with, in her own words, “lovely, funky, weird but totally CUTE products which had been crocheted with care and love.” I couldn’t agree more. I’ve been following Sabahnur’s work for a while as one of My Favourite Shops, so I wanted to know a bit more about her and her crochet. 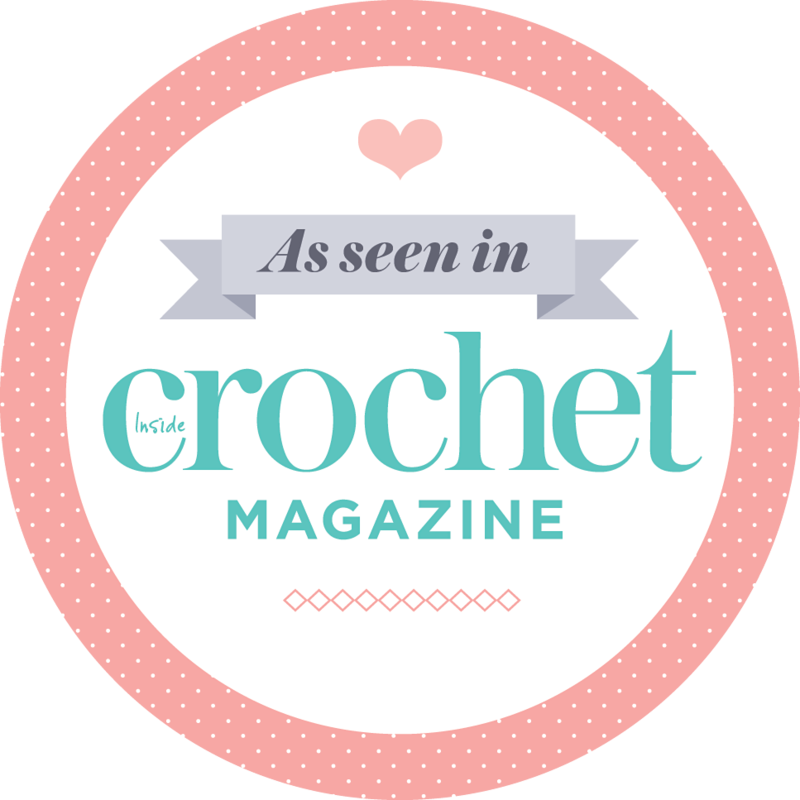 Q: Why did you start making cute crochet and what made you decide to sell it on Etsy? A: Ah. It all started by my daughter’s birth. I wanted to crochet a toy which would be more healthy and playful than those sold in toyshops. A: Getting positive feedback and lovely messages from my buyers. A: I get up, prepare breakfast for my daughter and hubby, give my daughter a lift to school, then back to home. First breakfast, then housework, then checking my orders and crocheting them. If I have finished orders I go to post office and maybe meet up with friends. Then I pick up my daughter from school, prepare dinner and do more crocheting. In the evenings I read or watch tv. A: Yes, in my country there are a lot of copycats. I was worried about it at first, but I’m used to it now. 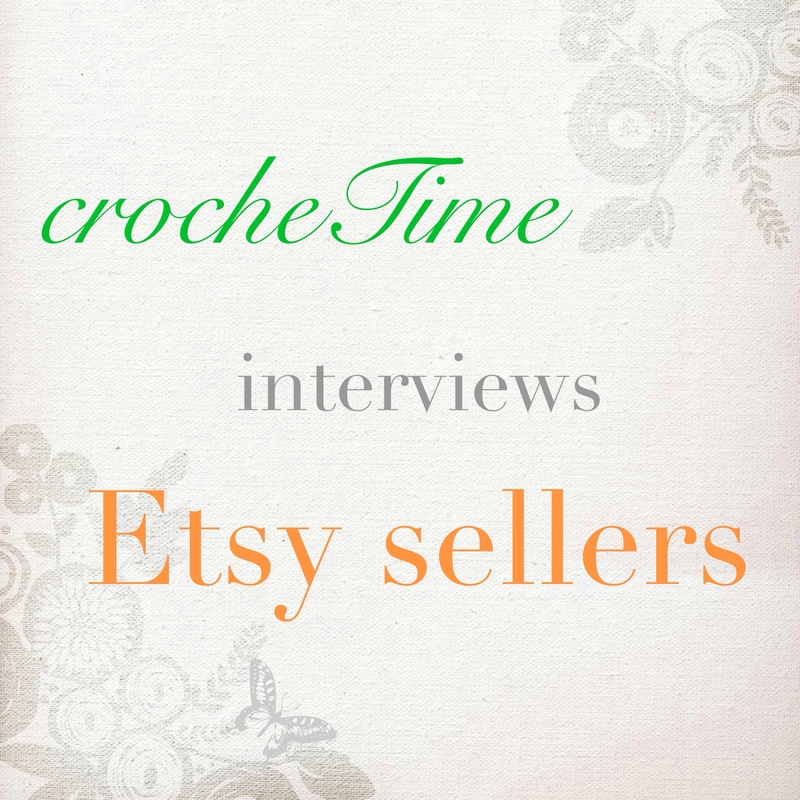 Q: Do you have any tips for crochet sellers on Etsy? A: Keep your items fresh. Beautiful photography helps a lot and be active on social networks. Find Sabahnur’s Etsy shop Petite and Cute Design here. I wish Sabahnur all the best for her Etsy shop and the birth of her second child. I can’t wait to see what cute and petite crochet toys she comes up with two muses to inspire her! 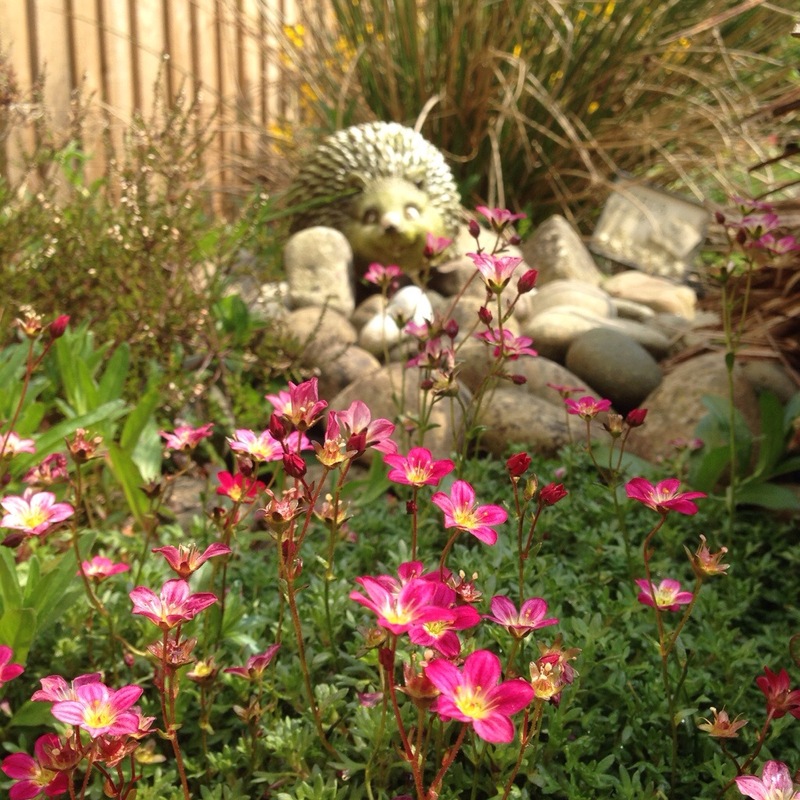 I adore the tiny pink flowers of my Alpine “Saxifraga” ground cover. A colour palette of Vinni’s Nikkim yarn inspired by one of the most scenic coastal routes in the world – Chapman’s Peak Drive in Cape Town, South Africa. Neutral colours with a bit of yellow. Sometimes that’s all you need to make a huge impact. “More yarn.” Music to our ears, right?! Today that’s exactly the song I’m singing for you: my Etsy shop has been stocked with more beautiful shades of Vinni’s Colours Nikkim hand dyed cotton yarn. I added more neutral colours: dark slate grey and light stone grey, and an off-white Natural. I also added two shades of yellow (I adore the bright Sunshine Yellow! ), a pastel orange peachy colour and beautiful Turquoise. I also added Lavender blue that’s between the light Cloud Blue and dark Deep Blue. I did the same thing with the brown shades – I now have a medium brown called Camel that’s between Dunes and Mahogany, and a proper Barbie pink that’s between the light Ballet Pink and dark Raspberry pink. I really do love my Nikkim hand dyed cotton yarn. It’s a crazy fantastic treat for me to walk into the garage and see all these beautiful shades, just waiting to be turned into something beautiful. I’m currently working on playing with two versions of my chevron scarf (which I finished on 4 January but haven’t been able to photograph due to lack of sunlight) that you are going to love. I’m having a fantastic time choosing the colour combinations. I really have to restrain myself, but as it is, one of the colour combinations already consist of 10 shades!!! Do you blame me? How can I not use as many colours as possible? Look at it! You can close your eyes and point randomly at your PC screen to pick your yarn colours and they will all Just Work. A year or two ago I went to Wisely Gardens with three friends and totally fell in love with the cactus garden, or as they call it the “tender plants”, in the Glass House. This one with its bright green centre really caught my eye. Combined with stone and slate colours, it makes for a beautiful colour palette for Vinni’s Colours. As always, the hand-dyed cotton yarn is available to purchase for £3.50 per ball in my Etsy shop.